It’s inspiring to work with colleagues in the Netherlands, Germany and Belgium. What I really enjoy in my role is the ability to encourage the team to be successful. Being a HGV (heavy goods vehicle) Driver I get to meet a variety of people and go to a variety of places. ForFarmers allows you to work in a results focussed organisation with a pleasant, informal work atmosphere with plenty of space for your own initiative and responsibility, allowing you to also partly interpret your own position and its future perspective. There are certainly plenty of career opportunities within ForFarmers for anyone interested in progressing within the company. Working on For the Future of Farming, that’s what we believe in. Irrespective of whether you work within the Sales or Production departments within ForFarmers, working For the Future of Farming is a central focus point in all areas within our organisation. Why? Because we believe in a sustainable agricultural sector. This is something we are very proud of and which we are fully committed to every single day. Our employees’ involvement is very high. The passion with which we work on continuous improvements together is contagious. Do you match with ForFarmers? 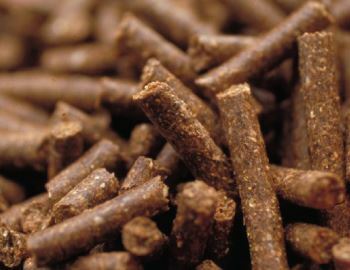 ForFarmers (Lochem, the Netherlands) is an internationally operating feed company that offers Total Feed solutions for conventional and organic livestock farming. 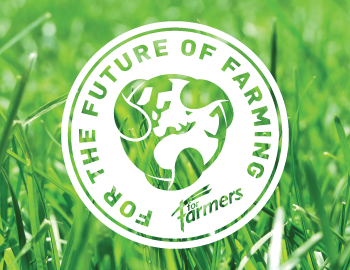 ForFarmers gives its very best “For the Future of Farming”: for the continuity of farming and for a financially secure sector that will continue to serve society for generations to come in a sustainable way. 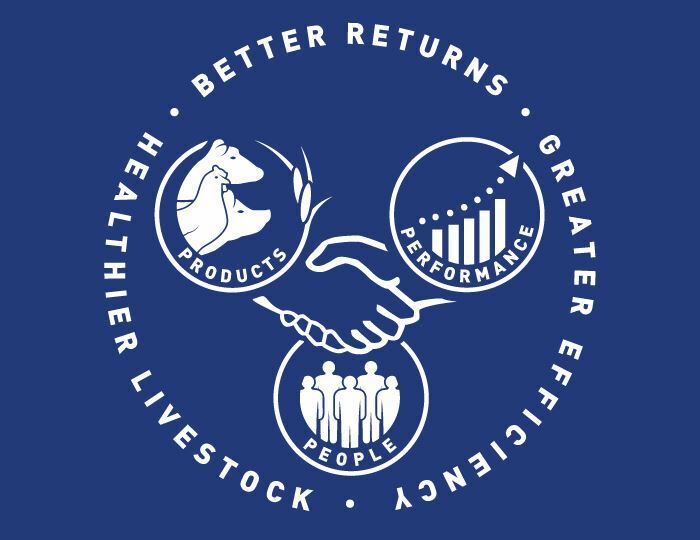 By working side-by-side with farmers ForFarmers delivers real benefits: better returns, healthier livestock and greater efficiency. 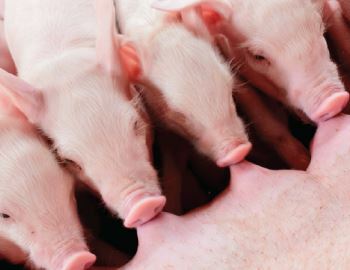 This is achieved by offering tailored and Total Feed solutions and a targeted approach with specialist and expert support. 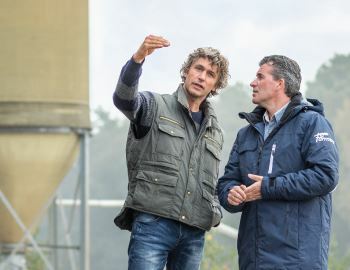 With sales of approximately 10 million tons of feed annually, ForFarmers is market leader in Europe. The company is operating in the Netherlands, Germany, Belgium, Poland and the United Kingdom. ForFarmers has approximately 2,700 employees. In 2018, the turnover amounted to over € 2.4 billion.